Welcome to LittleMe Teepee! We are a family run business based in the beautiful Welsh countryside, where all our playtents and accessories are handmade. All products are designed by me, Janine, mum to Vivienne a lively soul who is our chief product tester and inspiration behind all that we do. 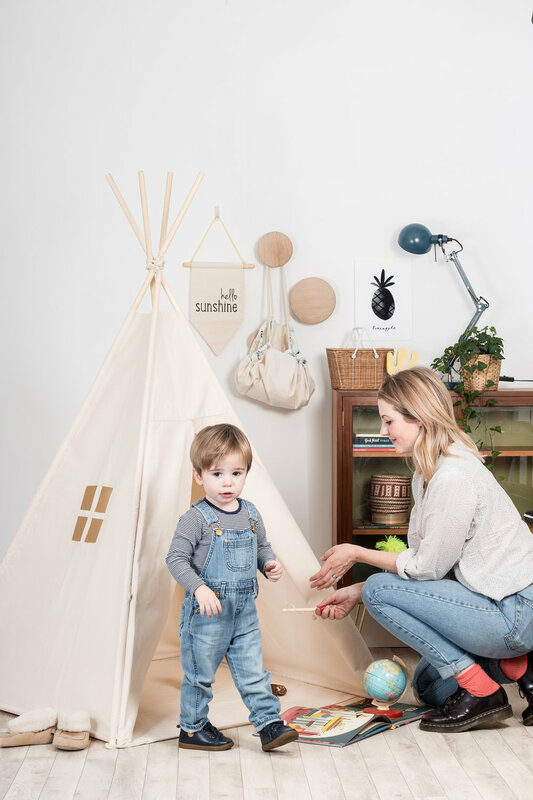 Our teepees were born from a lifelong love of textiles and the desire to fill our home with inspiring and beautiful things for Vivienne to explore and enjoy. Igniting imagination and seeking adventure are the foundations of who we are as a family. 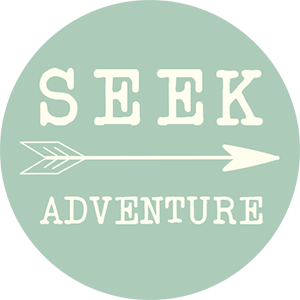 We have a strong affinity to the great outdoors; spending as much time as we can heading off on our own adventures (you can read about some of these on our blog). 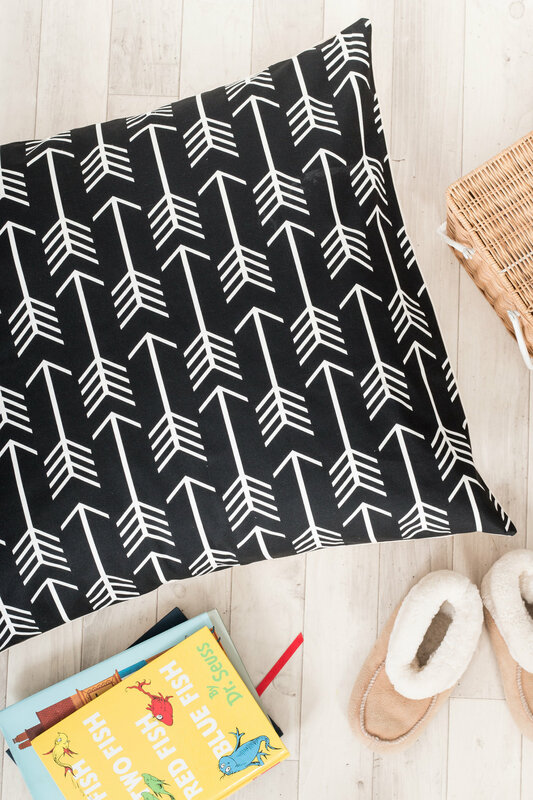 These qualities have come together to create LittleMe Teepee and bring camp-life and adventure into your home. That's not to say the teepees can't be well travelled - we can often be seen strolling the beaches with a teepee in tow! Our teepees are proudly handmade in-house by our team in the UK to the highest quality and are CE certified. We don't mass produce or outsource to an external company. Our entire supply chain is made up of small family run businesses and we know every single step of it. The canvas we used is sourced from a mill in the midlands of England and is untreated natural cotton, our pattered fabric comes from a mum and dad duo in Ireland and our poles come from the most wonderful timber distribution centre in the Lake District. LittleMe Teepee has family run business at it’s heart. Each and every product we sell has been lovingly handmade with the utmost attention to detail and highest quality fabrics; creating something special to be treasured for years to come.